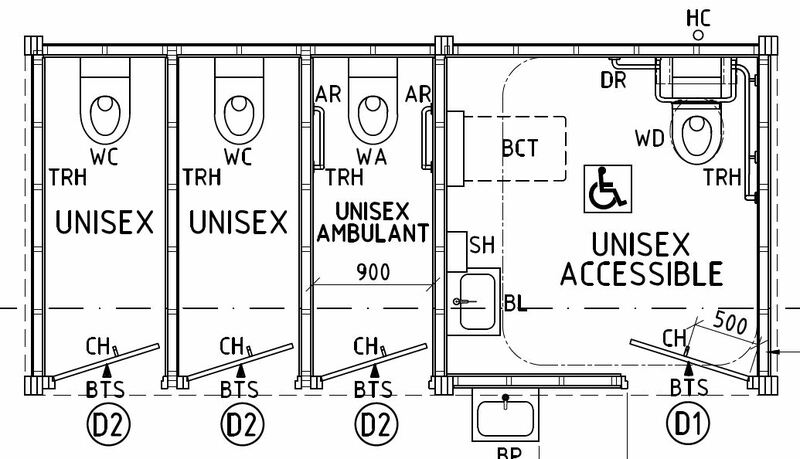 It is fair to say, that when it comes to construction of public restrooms, brick is on the outer. Like mullet hair-cuts, cassette players and black-and-white TVs, there’s no comeback in sight. Brick facilities rate poorly on public safety, ventilation, natural light and aesthetic appeal. Internal and external cladding fixed over wall frames is the alternative that address all these expectations for public restrooms. 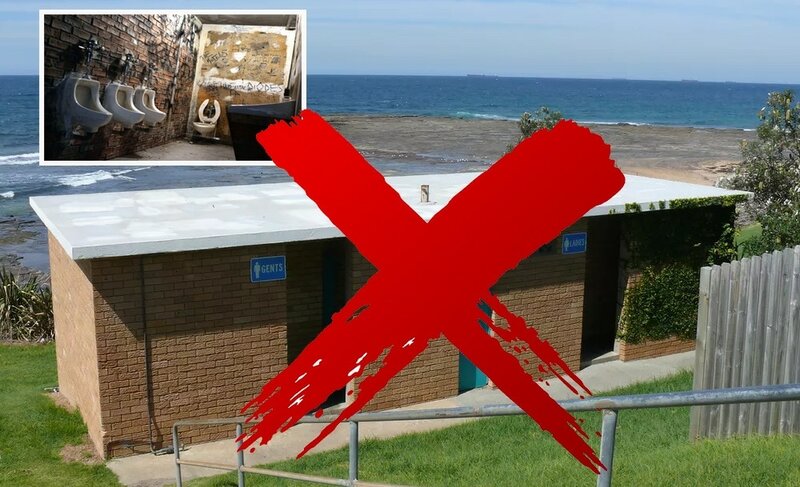 Material and construction technology today ensure that restrooms with cladded walls are more than strong and resilient enough to cope with the demands of high public usage. And there’s a small factor – mostly unnoticed – that makes a big difference between brick and cladding. A small gap between the cladding and the slab allows for ventilation, easy cleaning and a small amount of natural lighting. Landmark carries a wide range of internal and external cladding options – all of which are hard-wearing, durable and aesthetically appealing. Cleaning is also much easier than brick, which can be more susceptible to rising damp and mold. Today’s cladding is easily washed with water and soap. 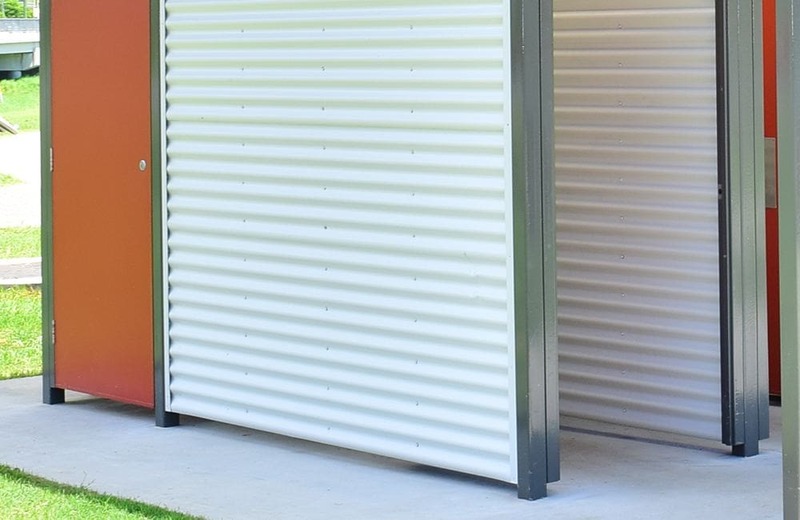 A popular choice, mostly due to its lower cost, is Colorbond XRW Grade wall sheeting which comes in various corrugated profiles and multiple colours and can be upgraded to Ultra Grade which offers even greater durability. Fibre cement (FC) panels offer maximum durability and with a flat surface, the opportunity for murals or wraps. 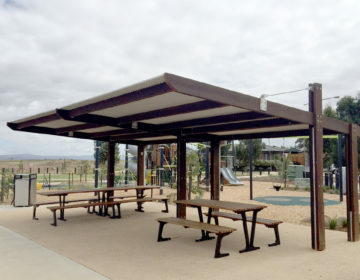 Aluminium composite material (ACM) can be applied external and internally. The metallic finish is highly appealing, and due to its water-resistance, ideal for internal showers as well. 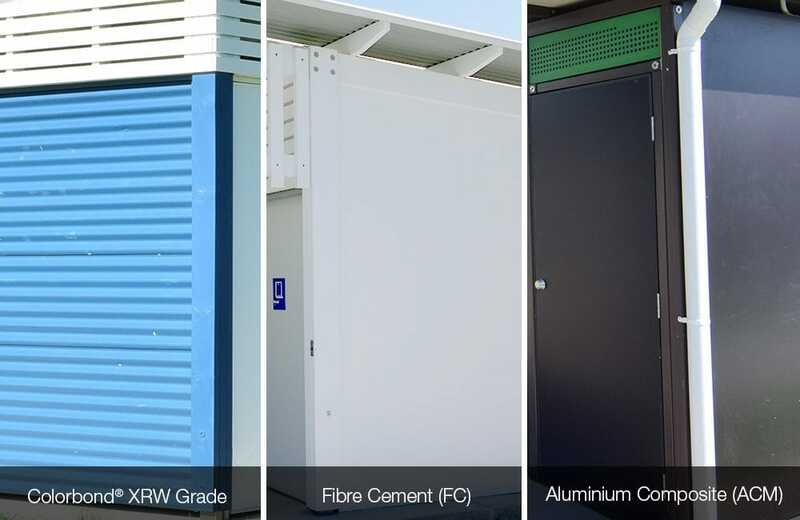 Colorbond, FC and ACM are just three options for internal and external cladding for restrooms, but the highly-skilled and knowledgeable Landmark team can work with you to choose cladding – internal and external – to create the perfect solution.